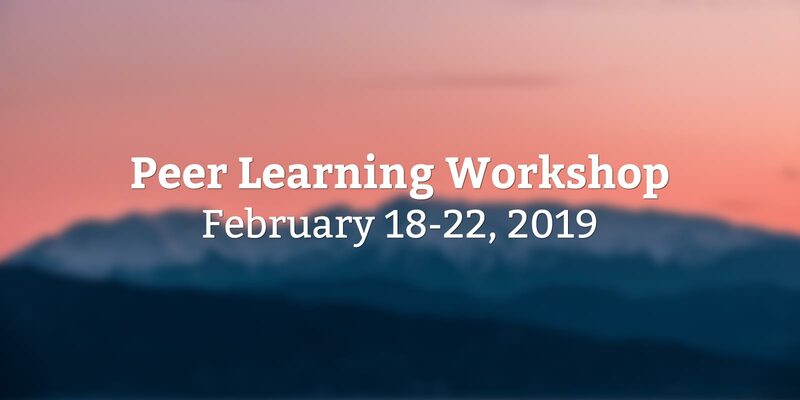 This workshop, from February 18-22, 2019, shows instructors how Eli Review improves focus and follow-through in peer learning. Participants see how Eli works in a writing workshop where colleagues help them improve their pitch for peer learning to students. From Monday–Thursday, participants complete a write-review-revise cycle in Eli as students; on Friday, they get instructor access. Past participants say that seeing Eli from both sides changed the way they design peer review tasks. If you’re curious about how peer learning works for better feedback and revision, follow the instructions below to join the workshop hosted by Melissa Graham Meeks, Eli Review’s Director of Professional Development. In this workshop, instructors will share the way they explain peer learning to their students and experience Eli Review’s scaffold for feedback and revision first-hand. In the course code box, type: symbol322satire and then click Join Course. Note: To be included in the review, your writing task must be submitted by 9 AM Eastern on February 19.